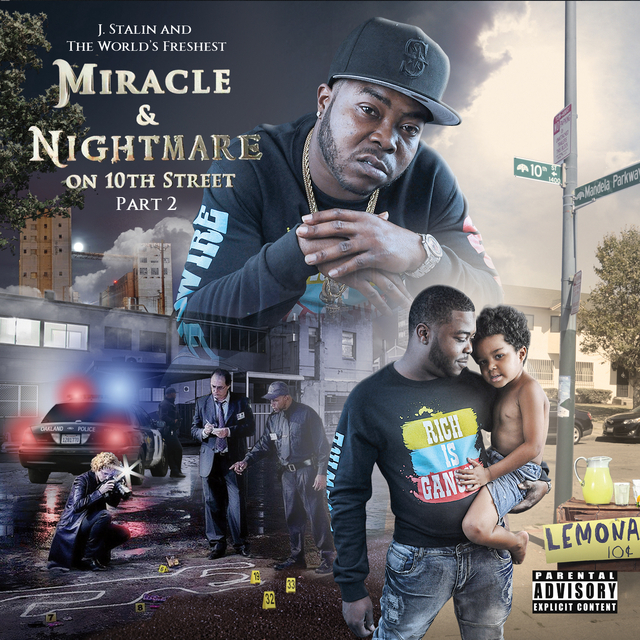 J. Stalin is teaming up with fellow collaborator DJ Fresh for a double album that’s going to be titled “Miracle” and “Nightmare on 10th Street Pt. 2” ahead of scheduled release date, just in time for the Halloween Holiday. The prolific staples of Bay Area rap scene plan to premier the lead single “Nightmare on 10th Street Returns” soon after. 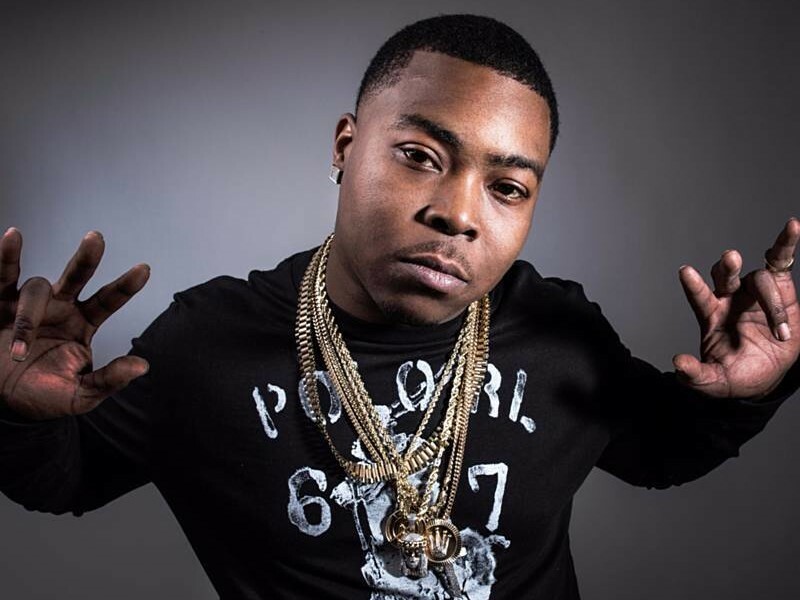 Stalin and Fresh have worked on multiple projects together, so it’s not unusual ot hear that they’re working together. Check out the cover art and track list below . Don't you mean Nightmare on 10th street bro? Lol think ya made a typo dude. Damn man that songs bangs. I like it. Going to check out some of the other tracks. I forgot all about this dude if I am being honest here.